At A. L. Odom, we are a small, family-owned and operated business that has been offering friendly and reliable service for years. We guarantee an expert technician every time you call whether you are in need of our services or simply have a question that needs answered. At A. L. Odom Locksmith, our number one priority is getting our customers back to enjoying their day as quickly as possible. And we are proud of the fact that over 99% of our customers have agreed that they will use our services in the future if they are ever in need of a locksmith company or have questions about our security services. We believe that if you treat your customers respectably while providing friendly, affordable service, they will think of the name “A. L. Odom Locksmith” whenever they are in need of any lock and key essentials. Like you, we would never trust an unproven stranger to work on our car, home, or business. 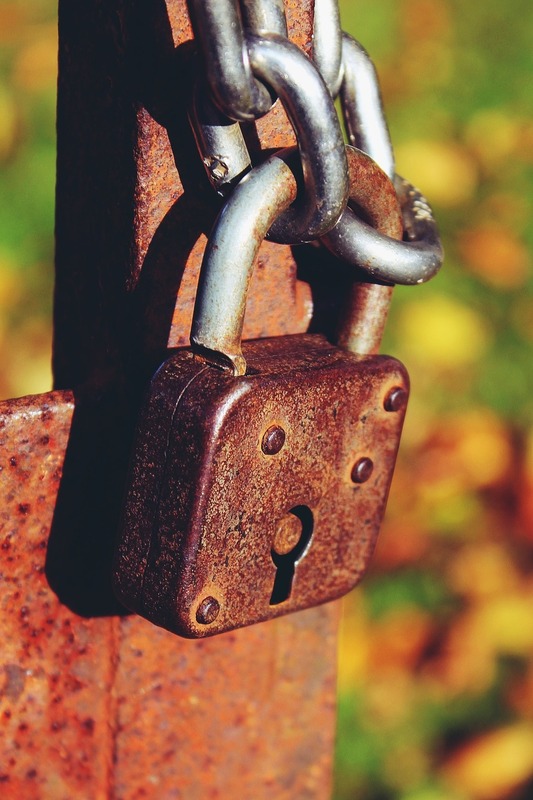 Remember, a lock is most often your first line of security, and it is imperative that you are able to rely on proven veterans of the locksmith business to establish that security for you. We feel that the personable, “A. L. Odom Locksmith approach” that we take with our customers is the reason why customers admit to leaving our name on their contacts if they need a locksmith service. There is a certain attitude and disconnect that customers receive from large, national locksmith companies who only care about doing the least amount of work for the most profit. By calling A. L. Odom Locksmith, and speaking with a local Locks Expert, we guarantee customer satisfaction on every job that we complete. Whether it’s making a key for your grandmother’s curio or installing a state-of-the-art keypad access control system, we’re here to help! Unlock your car when you’ve forgotten your keys inside? Check! Change the keys for your home or office when a key’s gone astray? Absolutely! We’re here to help! Have questions about what type of lock will meet your needs? Maybe just wondering why your key won’t slide into the keyhole easily? You guessed it: we can and will help. A. L. Odom Locksmiths specializes in commercial security equipment, maintenance and repairs for all of WNC. Our commercial security systems help reduce the chances of break in and will keep your business premises safe. Our residential locksmiths are available to you whenever you need them. Our professional residential locksmiths in WNC provide the most professional service in the area. It doesn’t matter what lock problem you have. Our 24 hour residential locksmith service has you covered for being locked out of your home, cylinders re-keyed, locks changing, new locks installation, replacing and installing door handles, installing deadbolts, doors and window locks. We provide all residential security systems for all homes and apartments located in WNC. Our residential locksmiths are always equipped with any type of lock and rekeying tools and are able to unlock your door on the spot without causing any damage to your home. We can change your locks, re-key them to match, replace your entire door and repair or replace broken locks, extract broken keys, and any other service you may need. Jobs are service at the same day. Call us today at 828.274.6613! Free security check is included in every service! 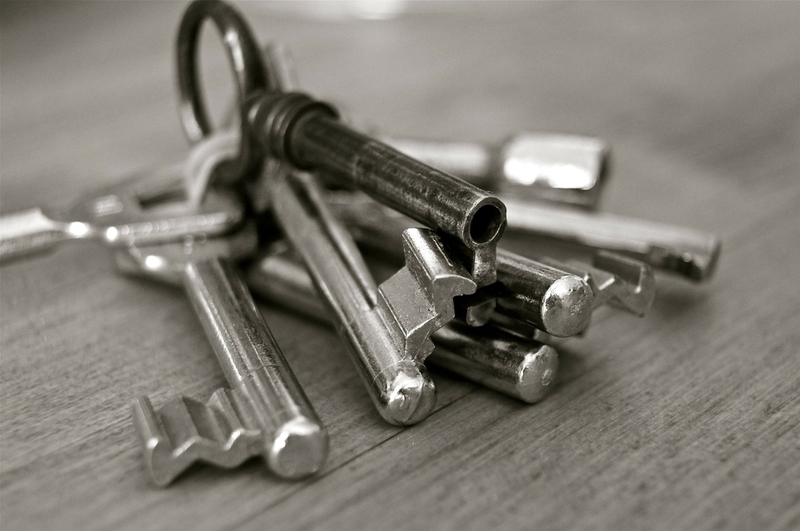 Did you know that many burglaries in the U.S. are committed by a crook with a key? Our ASSA and Mul-T-Lock high security key systems employ multiple lines of defense against simple attacks, and our Mul-T-Lock hardware adds a high level of key control. It all adds up to peace of mind for you! Need a secure container for your gun collection? How about a safe that protects guns, jewelry and important papers? 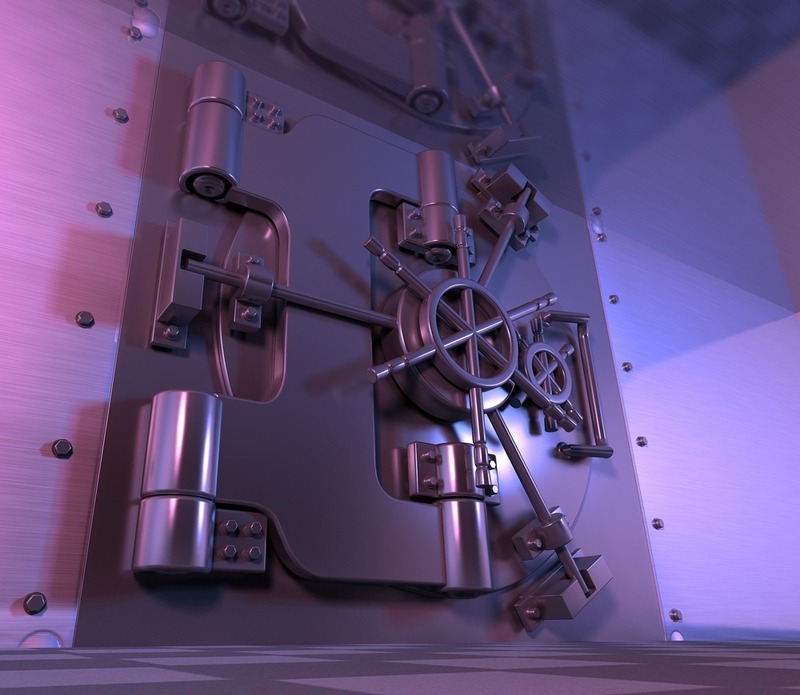 We maintain a variety of safes on hand by American Security (AMSEC) or browse the AMSEC 2015 Catalog. At Odom Locksmiths, we are committed to providing the highest quality products. If you are in the market for a new safe for your home or business we are here to help you. We deliver, move and bolt down safes throughout Western North Carolina and upstate South Carolina. For businesses, we can supply multi-door and drop safes, and have factory-trained service technicians for such popular brands as Tidel and Fireking. We have extensive experience and hands-on training with a variety of safe locks, both keypad and dial, including GSA-rated container locks. We always offer below retail prices!